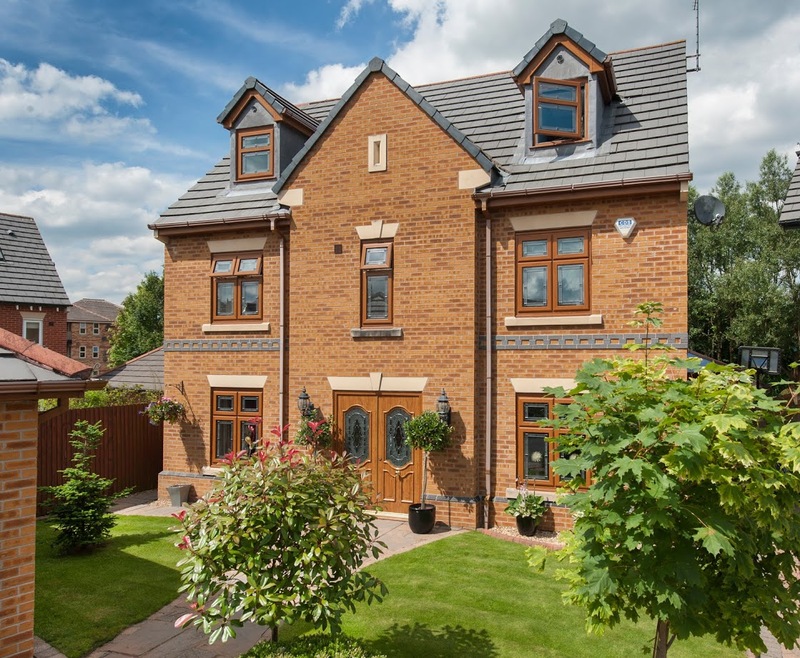 Earlier this year Sternfenster launched StyleLine, an innovative range of windows and doors featuring a high-quality finish that is transforming the way PVC-u is seen in the marketplace. Combining the latest manufacturing technologies, excellent craftsmanship and the best components available, the new range has proved to be a strong commercial success for the Lincoln-based fabricator. In view of StyleLine’s recent nomination as a finalist in the New Product of the Year category at the prestigious G Awards, Windows Active talks to Sternfenster’s Managing Director, Mike Parczuk, to find out more about the ground-breaking range. Sternfenster have invested over a quarter of a million pounds in developing one of StyleLine’s most distinguishing features. Utilising a new way of manufacturing, StyleLine boasts the industry’s first foiled profiles with a seamless finish of the sash and outerframe. Unlike most PVC-u windows and doors, which are “all welded”, and have a grooved finish on all joints, Sternfenster’s new range features mechanically jointed transoms, mullions and Cruciform joints, which further increase its aesthetic appeal and authentic timber look. 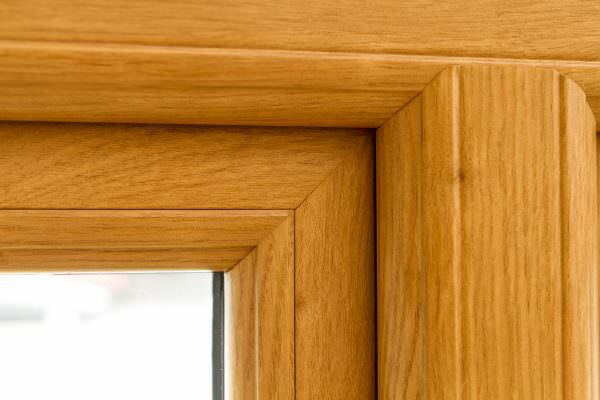 New, upgraded features were added to improve functionality, durability and security, positioning StyleLine as the next generation of PVC-u windows and doors, and a high-quality timber alternative. 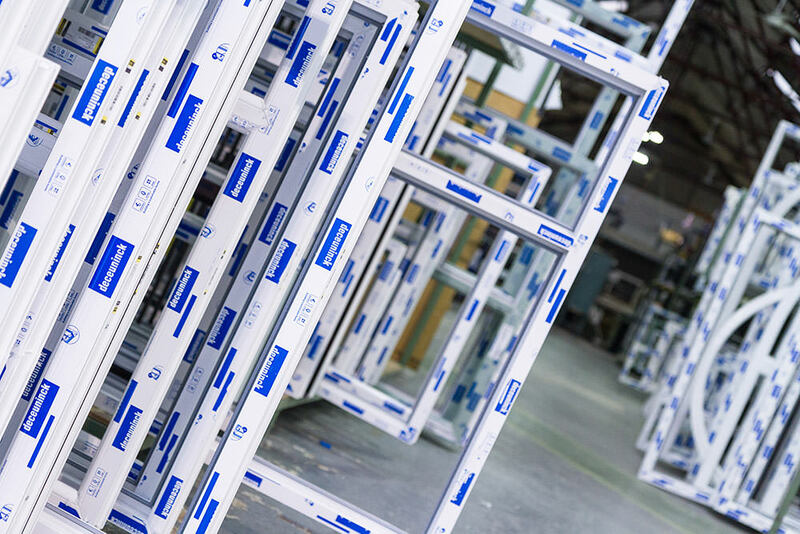 Sternfenster’s new range is effectively positioned to appeal to both PVC-u and timber buyers, significantly increasing revenue opportunities for the fabricator’s retail partners. “The benefits of our StyleLine range greatly outweigh the minimal extra cost for the end consumer looking for PVC-u replacements, while our retail partners can take advantage of increased profit margins,” said Mike. StyleLine is based on a choice of profile systems, enabling installers to maximise cross-selling and upselling opportunities, as homeowners can benefit from the same high-quality finish in any product combination they require. The range incorporates Deceuninck 2500 & 2800 in all wood effect laminated finishes, Residence 9 in all 13 colours available, and Spectus VS, all of which are market leading profile systems. At the time of writing, the StyleLine network of approved retailers was counting 34 high-volume partners in non-conflicting areas. This means the fabricator has landed, in average, one new installer every week since the launch of the new range. “The first few months after bringing out a new product are a crucial marketability test, and so far we’ve had fantastic results,” said Mike.